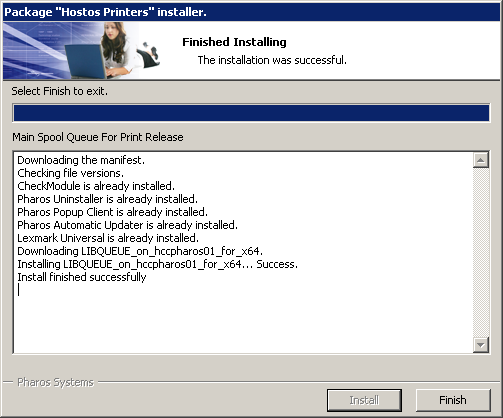 Are you a Tech Ready Student at Hostos? 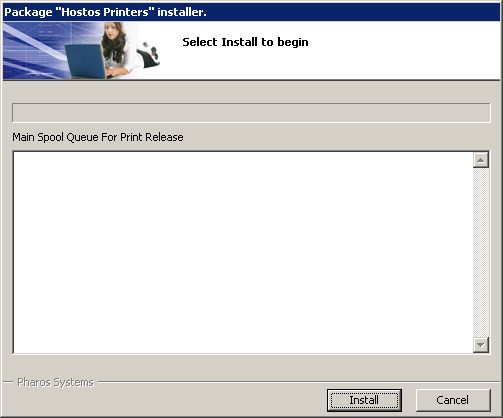 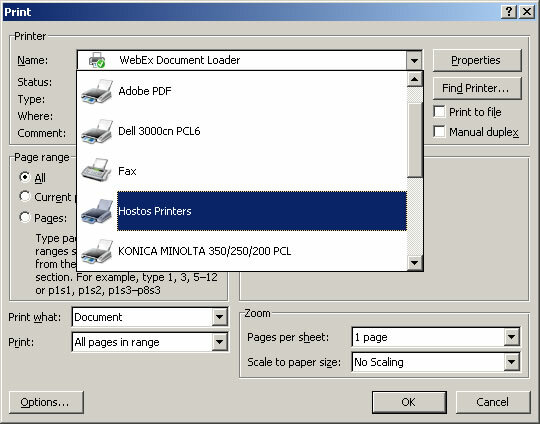 The following instructions will assist you with installing Hostos printers on a Windows computer. 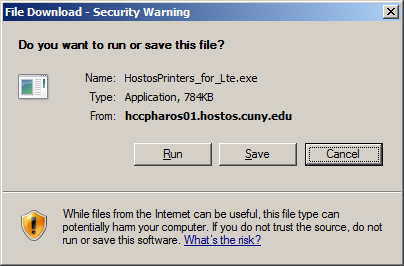 Please note you will need to enter your Hostos username and password just as you would in the student labs and the library and have a balance on your account.